Freshscent 0.5 oz. Stick Deodorant $0.36 Each. 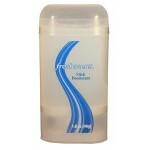 Freshscent 0.5 oz stick deodorant is the perfect size for traveling, tossing in the gym bag or using..
Freshscent 1.5 oz. Roll-on Deodorant $0.44 Each. 1.5 oz travel size antiperspirant and deodorant. This wholesale discount cheap bulk antiperspirant d..
Freshscent 1.6 oz Stick Deodorant $0.64 Each. 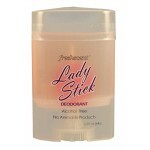 Freshscent 1.6 oz Clear Stick Deodorant is alcohol and aluminum free. Its perfect for schools, non-p..
Freshscent 2 oz. Roll-on Deodorant $0.54 Each. 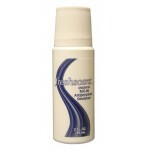 This alcohol-free unscented anti-perspirant roll-on deodorant is perfect for gym bags, hotels, schoo..
Freshscent 2.25 oz. Men's Stick Deodorant $1.39 Each. 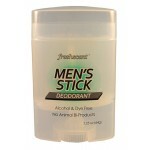 Freshscent Men's Stick Deodorant. This deodorant is an alcohol and dye free formula that helps to co..
Freshscent Ladies 2.2 oz. Stick Deodorant $1.39 Each. Freshscent 2.25 oz Ladies Stick Deodorant| This is an alcohol and dye free formulation that helps co..